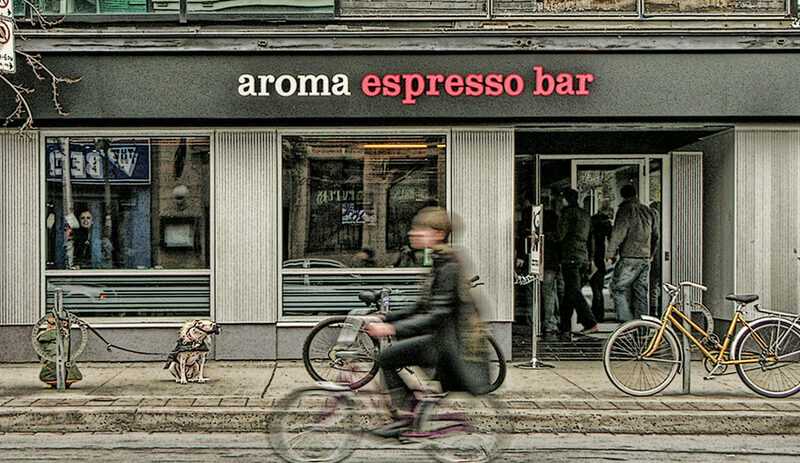 Since having opened its first location in Toronto in 2007, Aroma Espresso Bar has grown to 45 locations not only in Toronto but in locations all across Southern and Western Ontario. 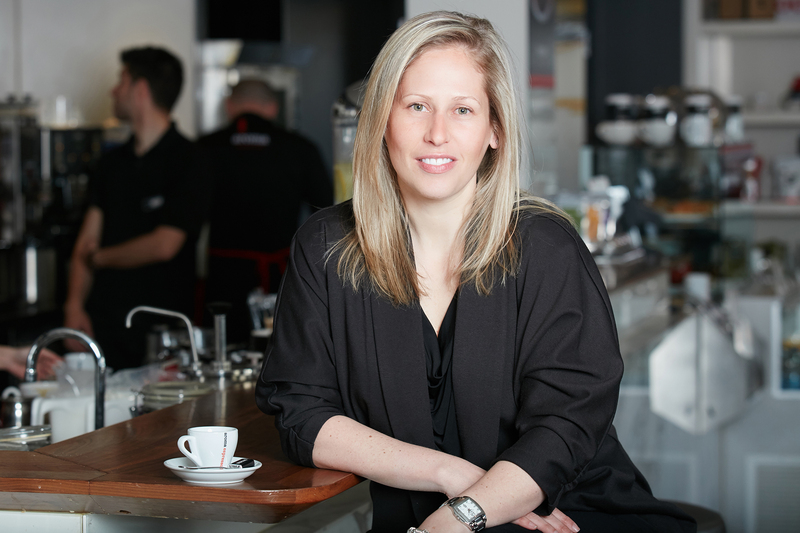 The key player in this expansion since its first opening has been it’s Managing Partner, Anat Davidzon. Ms. Davidzon’s vision that a local café should be more than just a place to get your morning coffee, it should be a place for social gathering, for connectedness, for communal activities and of course for the enjoyment of superior Italian-blended coffee, freshly baked breads and pastries, in house prepared salads and gourmet sandwiches which all together in joyous harmony has resulted in Anat’s and Aroma’s much deserved success. 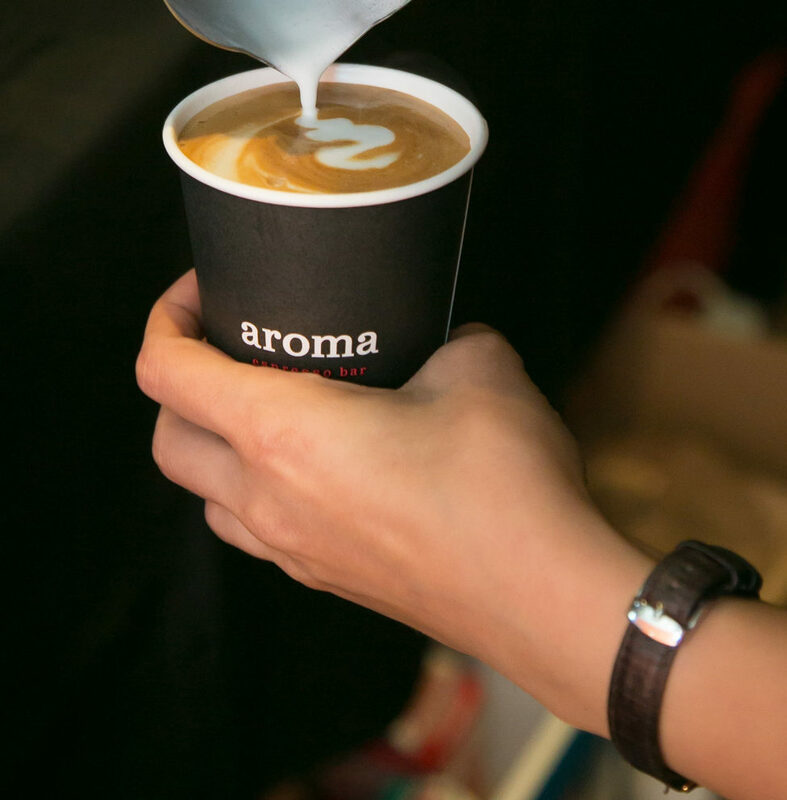 Knowing that it takes more than just a great product or service to succeed, Aroma and Anat are also proud promoters of social awareness with a focus on sustainability, advancement of all persons including those with disabilities and take their social responsibility seriously.